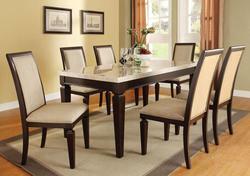 Dining Room,Dining 7 (or more) Piece Set from Acme Furniture. 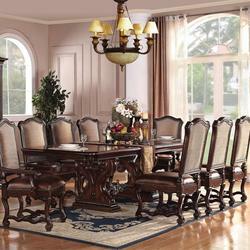 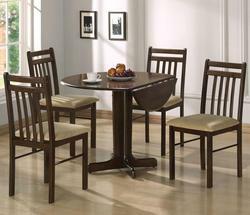 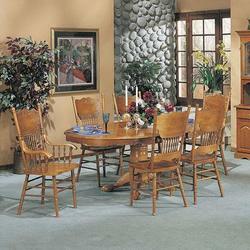 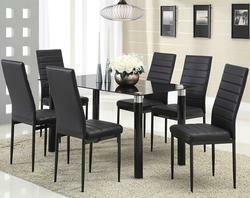 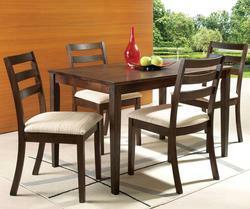 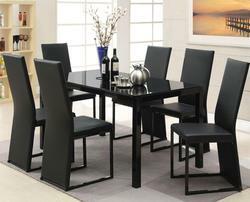 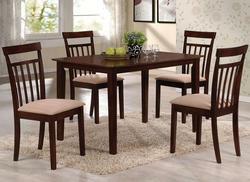 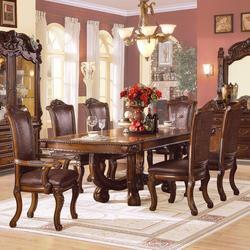 Dining Room,Dining 5 Piece Set from Acme Furniture. 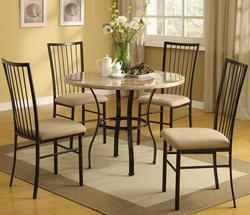 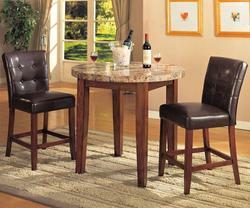 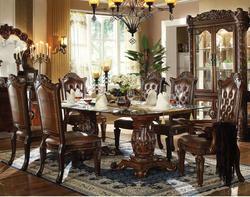 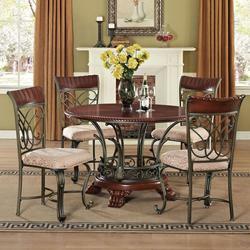 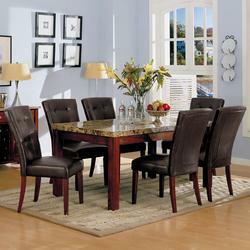 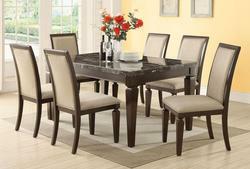 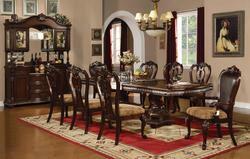 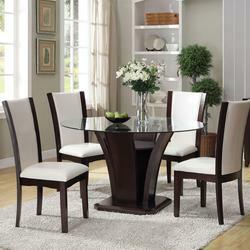 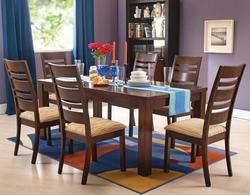 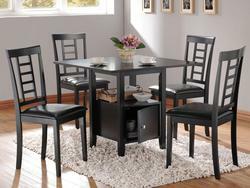 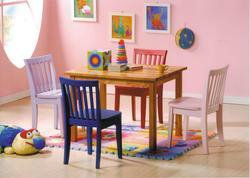 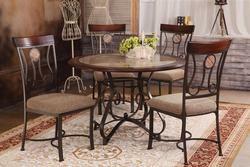 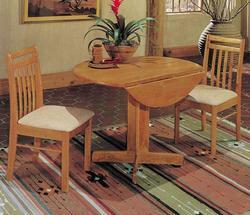 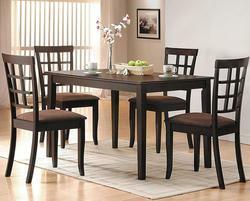 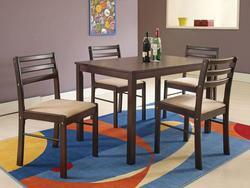 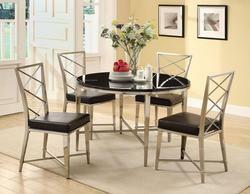 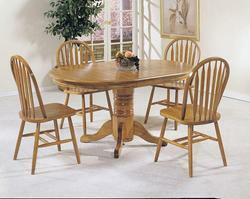 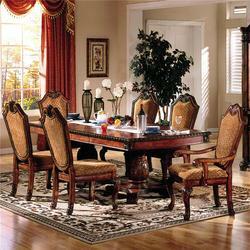 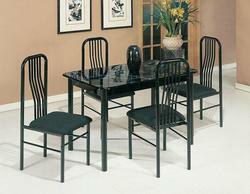 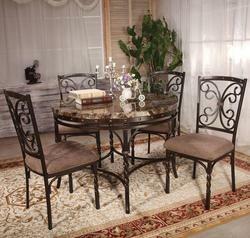 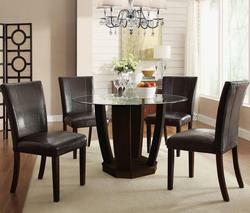 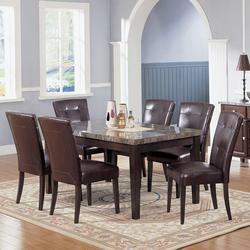 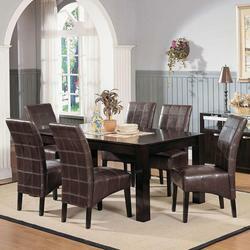 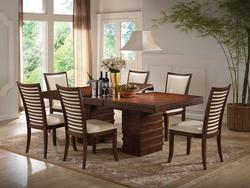 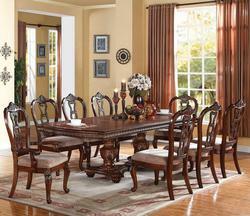 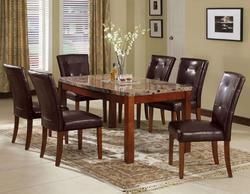 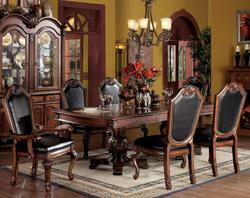 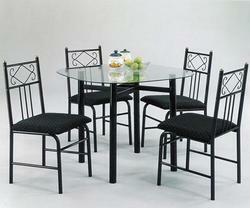 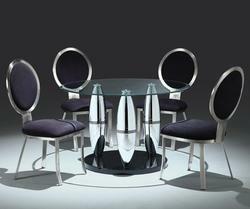 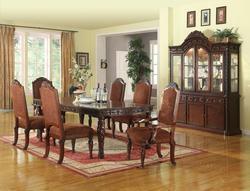 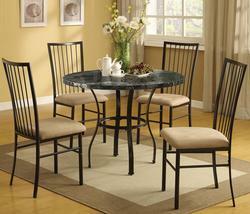 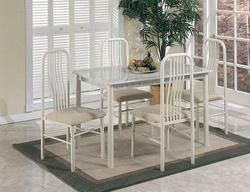 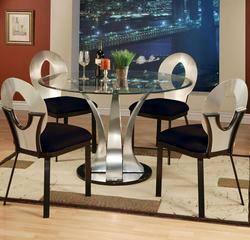 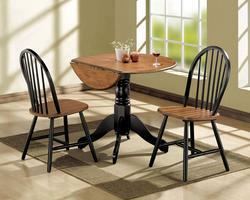 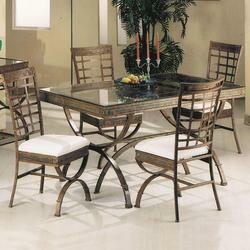 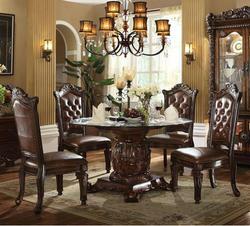 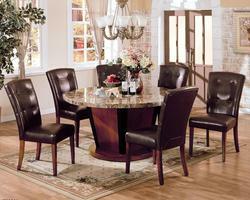 Dining Room,Dining 3 Piece Set from Acme Furniture.